A press release from Digitalism proudly declares that "you don't have to make EDM to create energetic dance music," and the German electronic duo will be seeking to prove that this fall by hitting the road in North America. The outing runs through late October and early November. 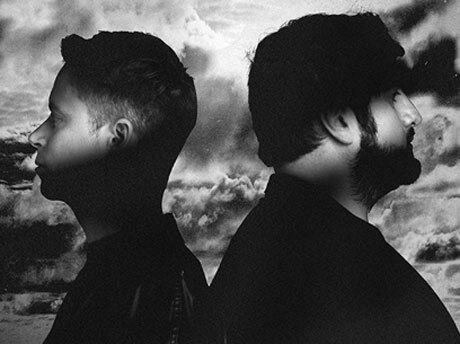 Digitalism will kick things off in Toronto on October 23 and play Montreal the next night. These Canadian shows will be followed by a string of U.S. appearances. See the schedule below. Scroll past that to watch a video for the recent Youngblood Hawke-featuring single "Wolves." Last month, the song was released with a remix package on iTunes.